Now is the time to talk about this book. Although this is value for the money, the hope was that readers would contact me, and I would then add more stories. In other words, this book was meant to bean experiment on Amazon: a cross between a subscription model and crowdfunding. 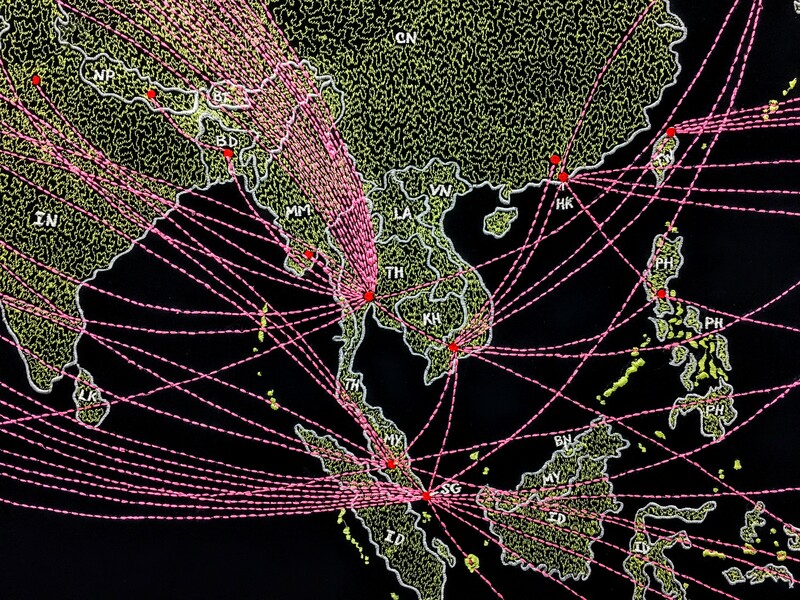 "Red Dot" refers to Singapore, SAD: Stories, Art, Digitalia. For now, I will simply list the contents and see what happens. Write me, let me know what you think. Thanks. My life is built upon a foundation of grated carrots, walnuts and lemon glaze. Frisbee and shock on the lawn of Fort Canning. 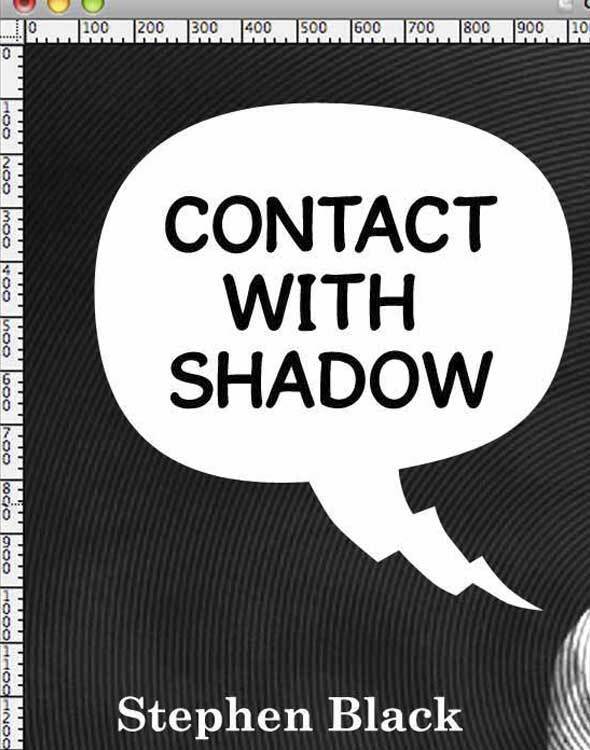 A chapter from Contact With Shadow. Hawaii, Vietnam, Selma and orchids. From Obama Search Words. 3how is rocknrollwritingperformanceart. We don’t explore anything. We laugh when it breaks. Connecting the spicy dots between the Father of Amish Sci-fi, self-publishing and a guy who’s angry at Stephen Colbert. 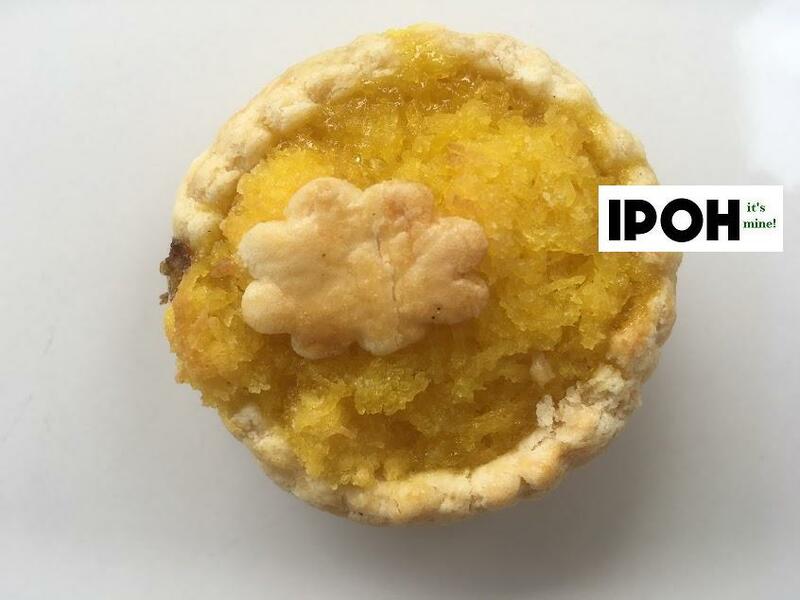 A clueless American food artist and a legendary recipe for a 4000 year old auspicious Chinese pastry. What could go wrong? Charlotte Brontë reports on what really happened upon that fateful night at Fort Canning. 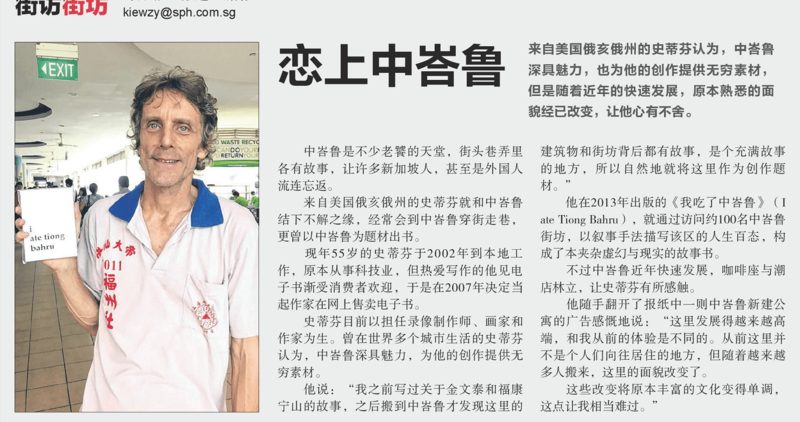 A never before told story of Sir Raffles and Lady Sophia. Exclusive interview with the mastermind who behind the multi-platform megahit Powerfrog Troopers Revolution 6:the Croak Goes On. A partial compilation of my VR-related posts. This is mainly for my personal reference. Later I will create a "greatest hits of VR blog posts" and of course the best parts of these will find their way into the book I am writing about 360VR. Towards a New Cinematography (notes)... yet another name, for the same book idea, though this title signifies a more philosophical approach. Wall Clouding preproduction notes. Beach Road was called Wall Clouding in preproduction. 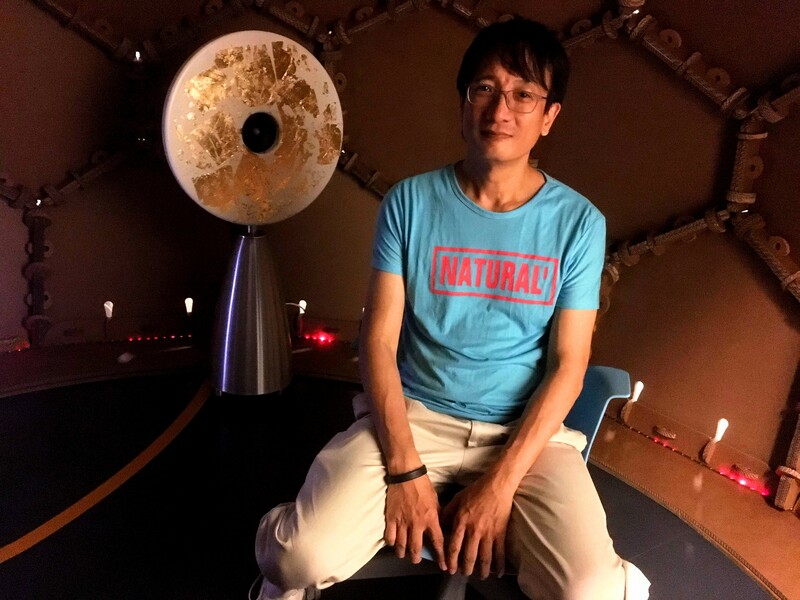 Norm Black: Before Probably the first exhibition of VR art in Singapore. As you may know, I have not yet done any serious marketing--though I do have a bestseller. I believe that books sell because of word of mouth, not advertising. Of course, at some point I will do serious advertising, but that day has not yet come. 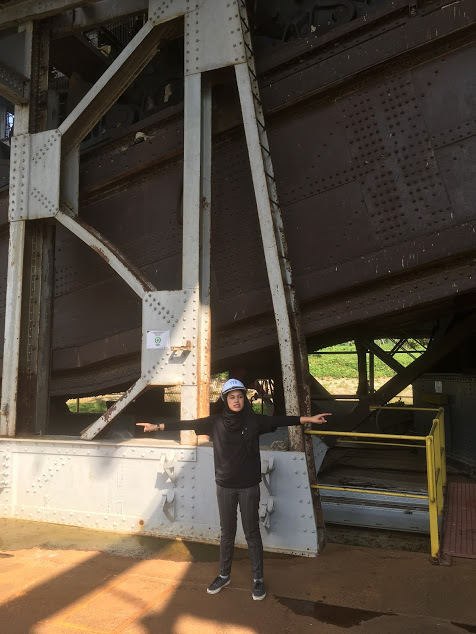 For now, I am most interested in connecting with readers with a sense of adventure. What follows is something I greatly enjoy. 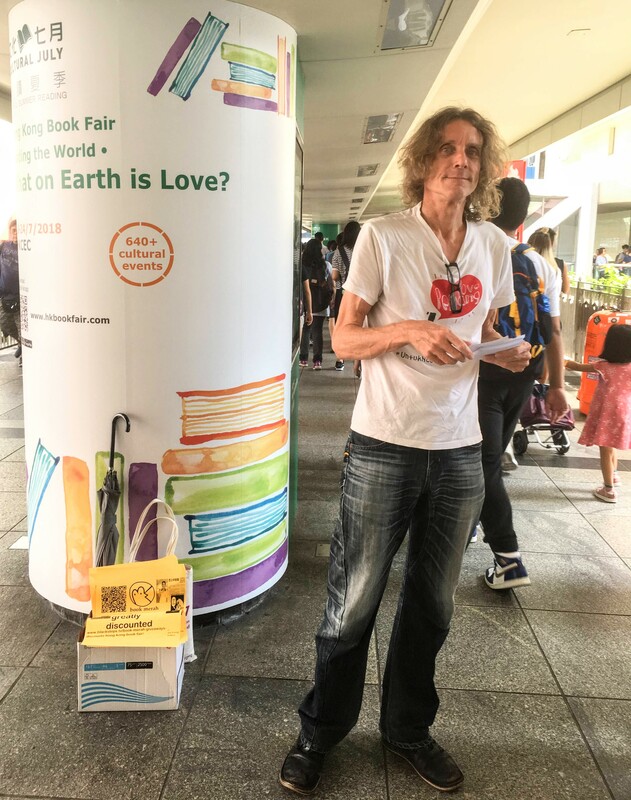 Hi Stephen, I am one of the guys taking your leaflet when you were in HK for the book exhibition on the bridge. 1. Your leaflet is in black and white. 2. The text and images are pressed together and too small for normal people to read. 3. And most importantly, I don't know what you want to promote in this leaflet..... There is no focus. 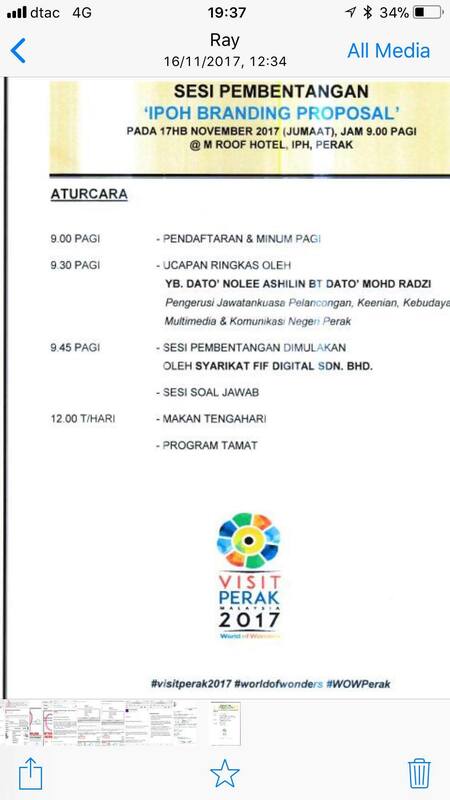 Is it "book merah", "Obama search words", or Bali Wave Ghost? I was thinking along these lines when I read the leaflet: "What are these books? Why I would want to read them? And why is there some strange circles drawing overlapping with the images and text in the centre? "
"FANTASTIC," I say! The link to the books which are now on sale/free is here. 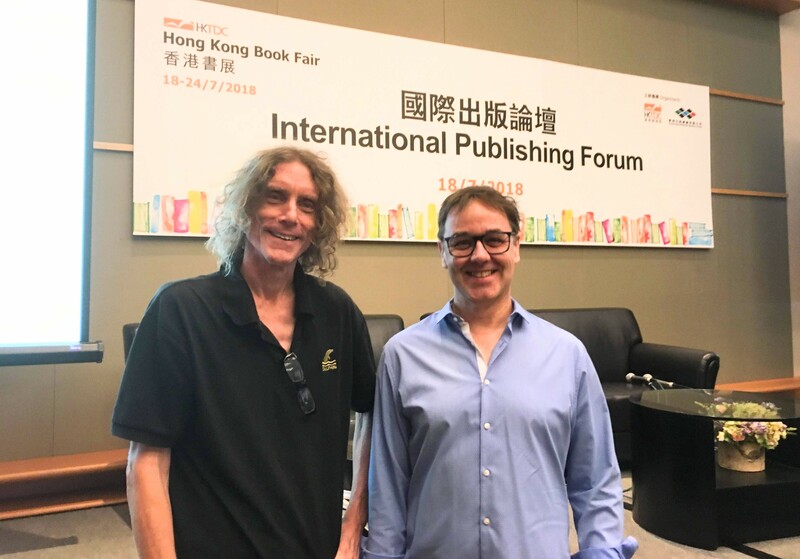 More about the HK Book Fair is here. If you are at SXSW, this is the blog post you would likely be most interested in: http://www.blacksteps.tv/wall-clouding/ onwARd! 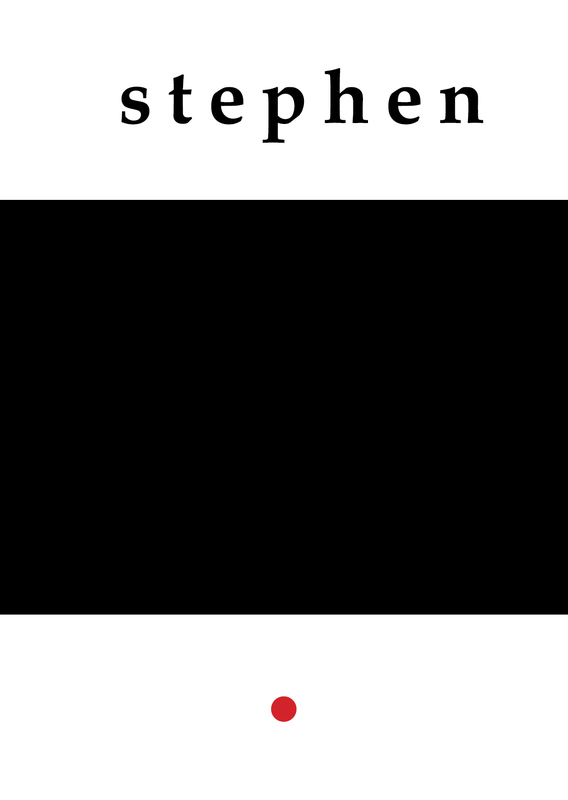 Stephen Black .....an interview with SB during SXSW ......SB onstage at MIT (DeAR in the headlights remix)...... ..........MUSIC! 3how!on CDBABY!........ ............VIDEO ROCKNROLL MEMORIES........... ..................................3how.... ...a story about 3how..... 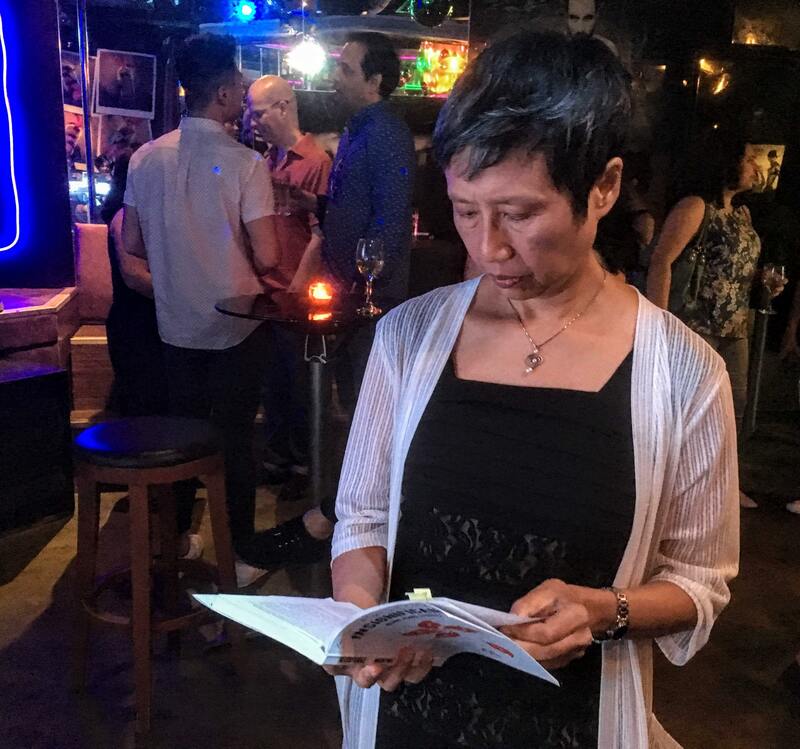 However... these books are now discounted on Amazon, during SXSW... On Amazon: i ate tiong bahru Fires Furikake Bali Wave Ghost Ipoh: 88 iPhone Photographs by Bubiko Foodtour Obama Search Words Alphabet Spikes Flame Magnet red dot SAD Hello, and welcome to the world of Book Merah. Here you will find our latest publications, as well as our classics. 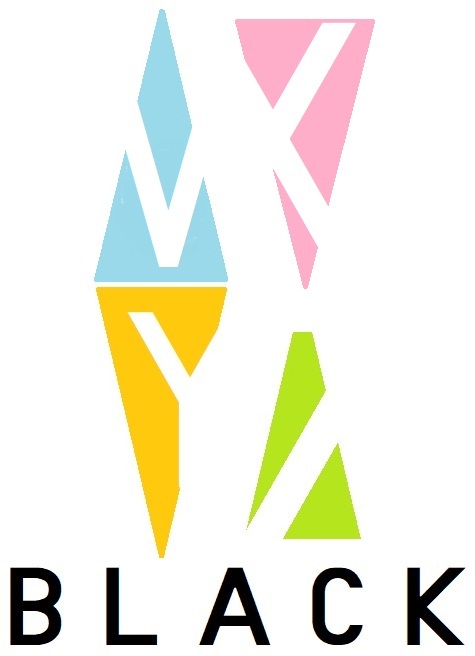 Although we have not yet started any organized publicity or marketing campaigns, we are very fortunate to be connecting with readers around the world. 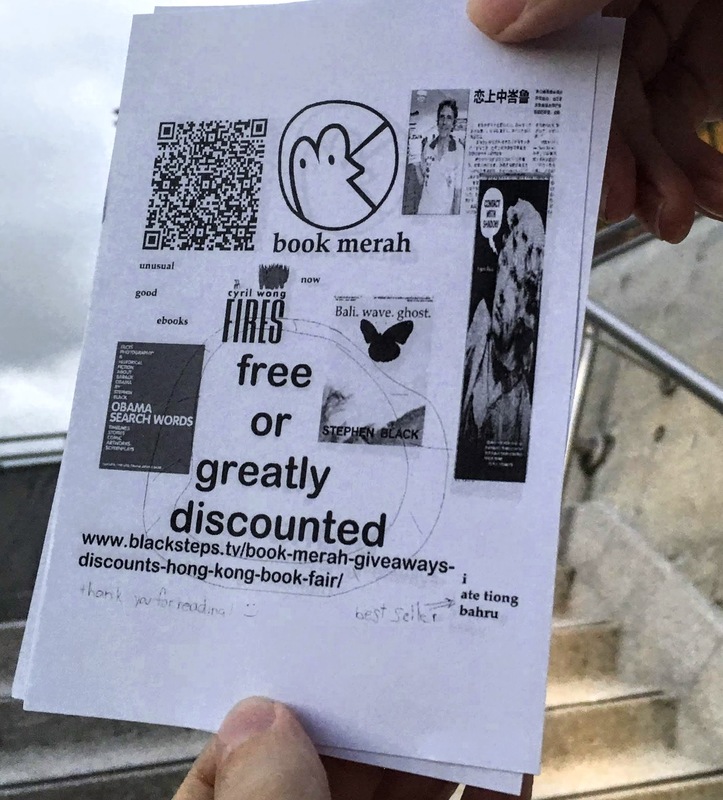 Now, to celebrate the Hong Kong Book Fair, we are giving away, or discounting, all that is Book Merah, with two exceptions. 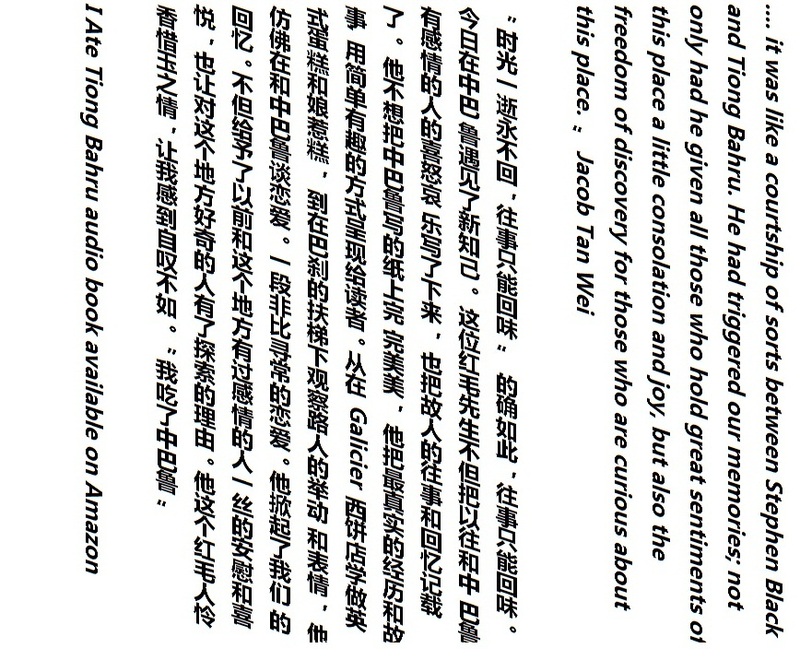 Amazon does not allow us to discount the i ate tiong bahru audio book, and Contact With Shadow is supporting the mission of our friends at Unglue. 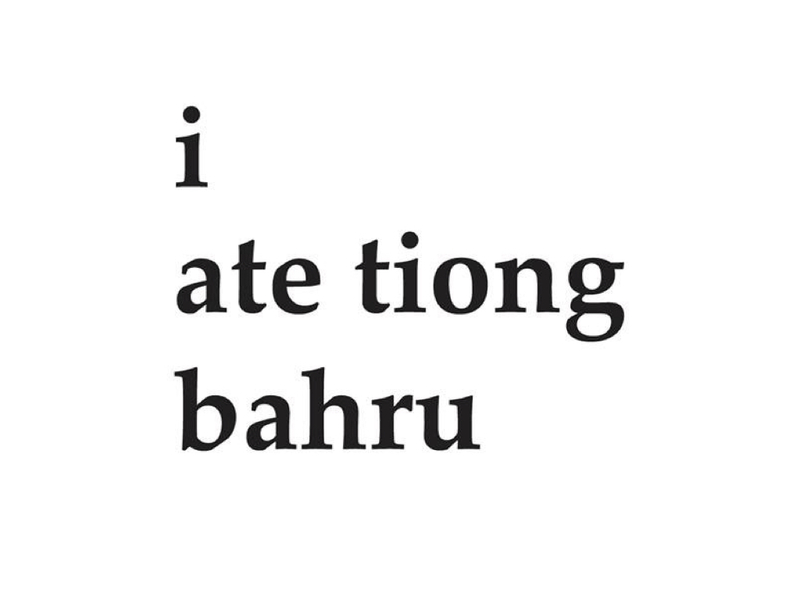 i ate tiong bahru is a bestseller in Singapore. The classic coffee mug reborn with a pop art, postmodern touch. 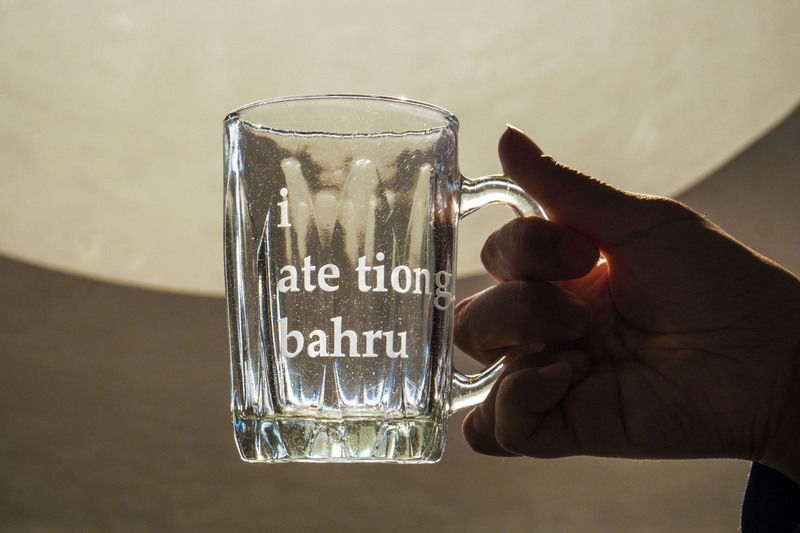 I ATE TIONG BAHRU IS IN A DISCOUNT CAMPAIGN ON AMAZON until JULY 29. The Sooner You Buy, the More You Save! Fires is a collection of poems by Cyril Wong. There is now a discount on Fires! 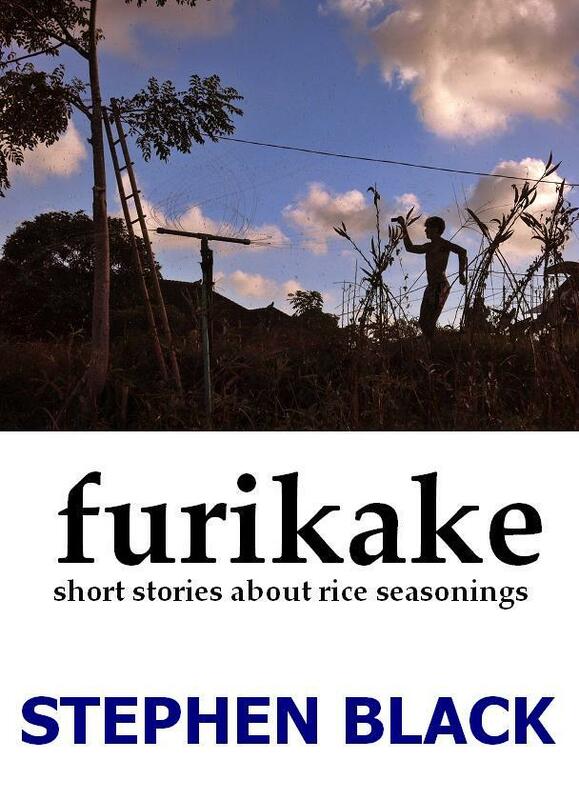 Furikake: a collectrion of short stories, all containing a reference to furikake, which is a Japanese rice seasoning. 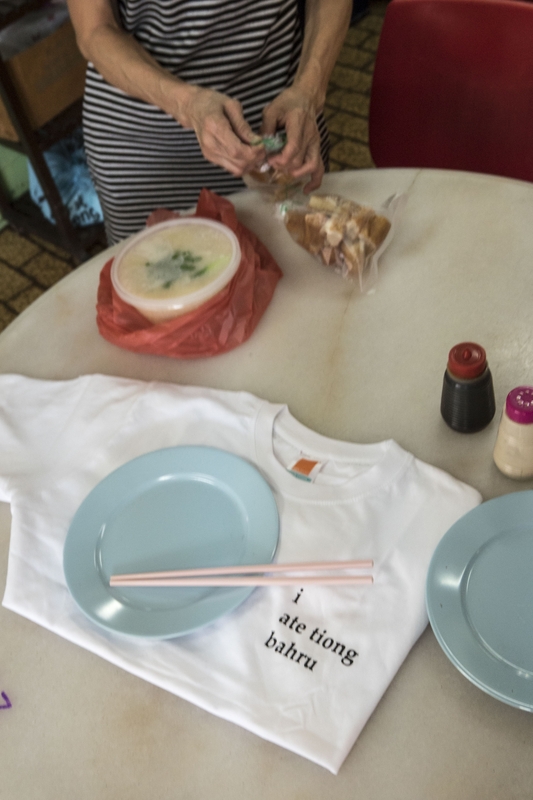 Some of the stories are spicy, some are tasteless, some are a fusion of East and West and Clementi, a community in Singapore. Furikake... now on sale! Stephen Black, Book Merah CEO/author, with Stuart Rankin, Chairman of The Dundercats Multimedia Group. 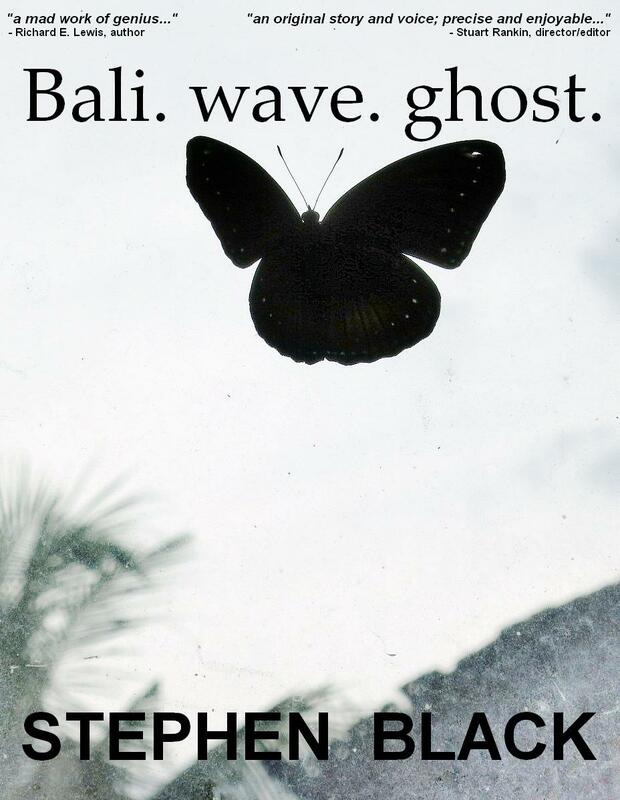 Bali Wave Ghost: reading it is like surfing through the mind of a character who is both guilt-ridden and hedonistic. A portrait of contemporary life in Bali; a meditation on the times we live in. Kinda romantic as well. Bali Wave Ghost... Free download! 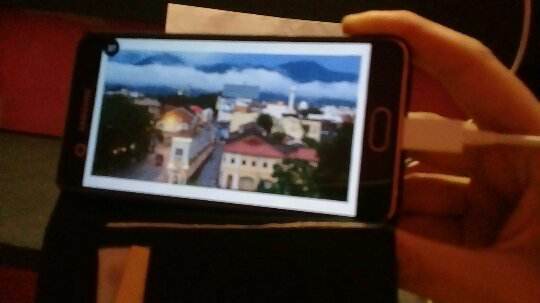 The basis for perhaps the world's first AR photo exhibition. 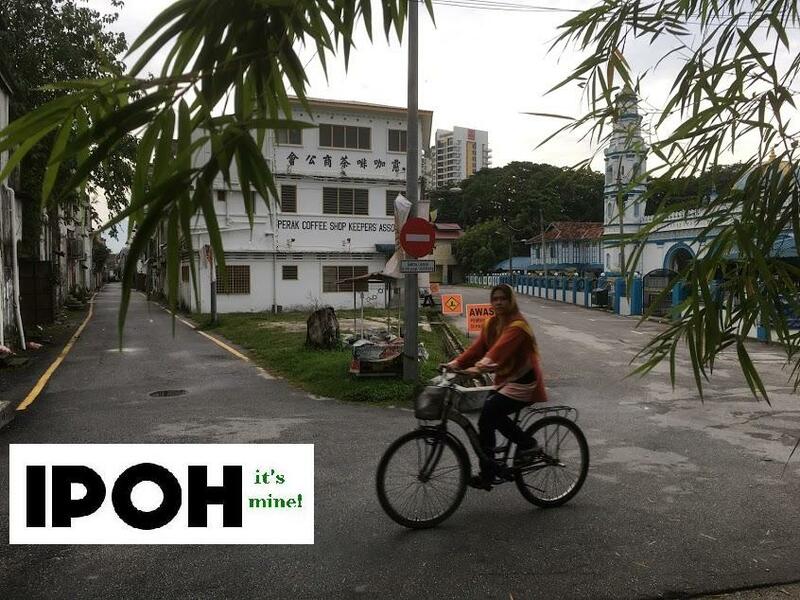 These photos capture the spirit of Ipoh; especially its food culture. 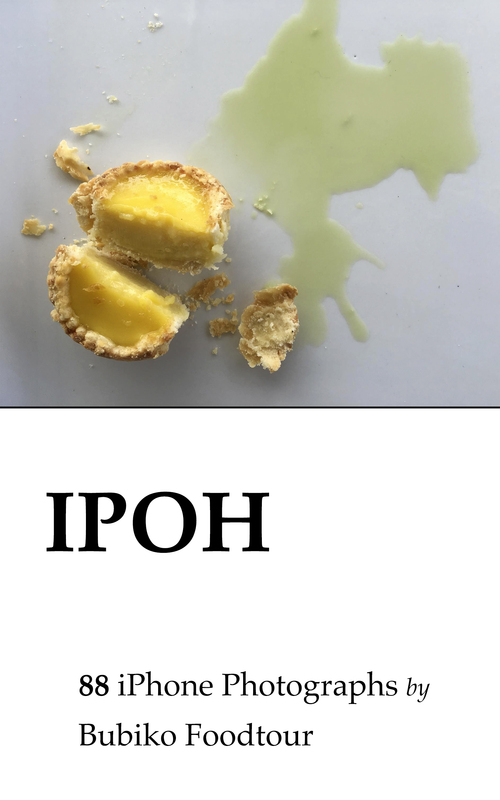 Ipoh: 88 iPhone Photographs by Bubiko Foodtour, now a free download. Fact-based fiction about the 44th President of the United States. Includes stories about his time in Jakarta, Hawaii, Chicago and New York City. 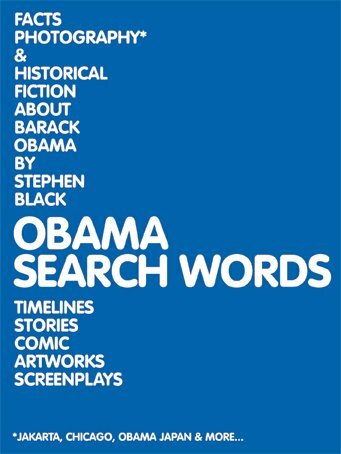 Obama Search Words now on sale. Flame Magnet! Another experiment... short stories, and the start of a long adventure. Send me your email and you'll receive the new stories, free of charge, of course. 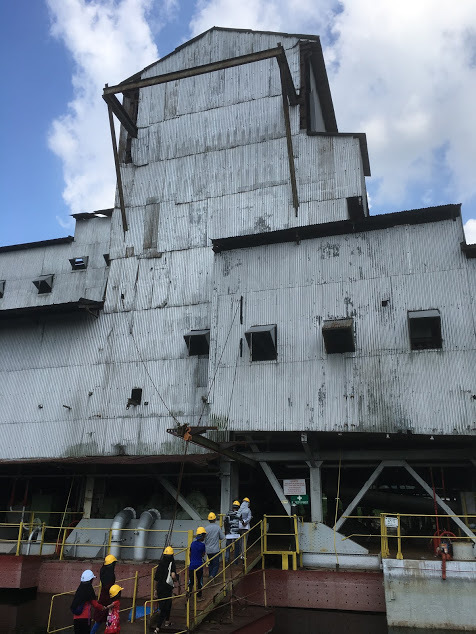 Flame Magnet is priceless 'til July 24! 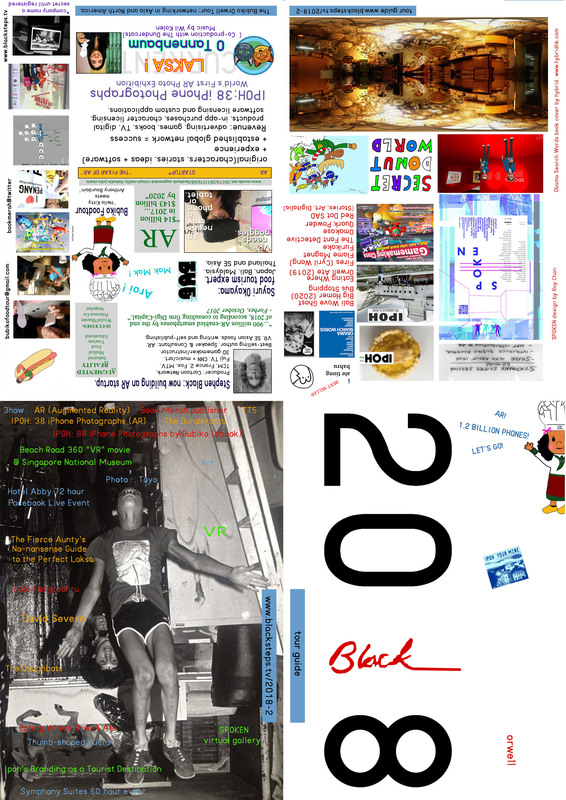 My own art experiences, as well as pieces that were written for magazines or fellow artists. Another project in which I will update this periodically; send me your email to get the updated version. To give you an example of art in Singapore, take a look at this. red dot SAD THANKS FOR YOUR INTEREST IN BOOK MERAH! Bubiko says hi! 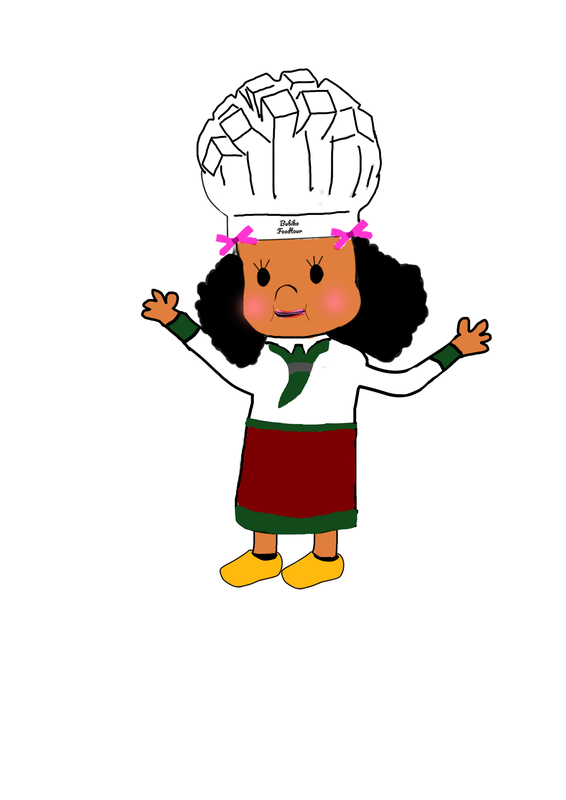 Bubiko's food adventures.. Aroi mak Mak! One of the books free/discounted, as part of the HK Book Fair. Alphabet Spikes is a collection of stories, essays and experiments created from February 2017 until now--and in the future! The core of the book is here, on Amazon, but this ebook actually something like crowdfunding. Once you buy the book, send me your email and you will get an updated ebook with new stories, as I add them. Right now, the version on Amazon includes stories about a game developer, Antigone Cloud and my brief encounter with Anthony Bourdain. 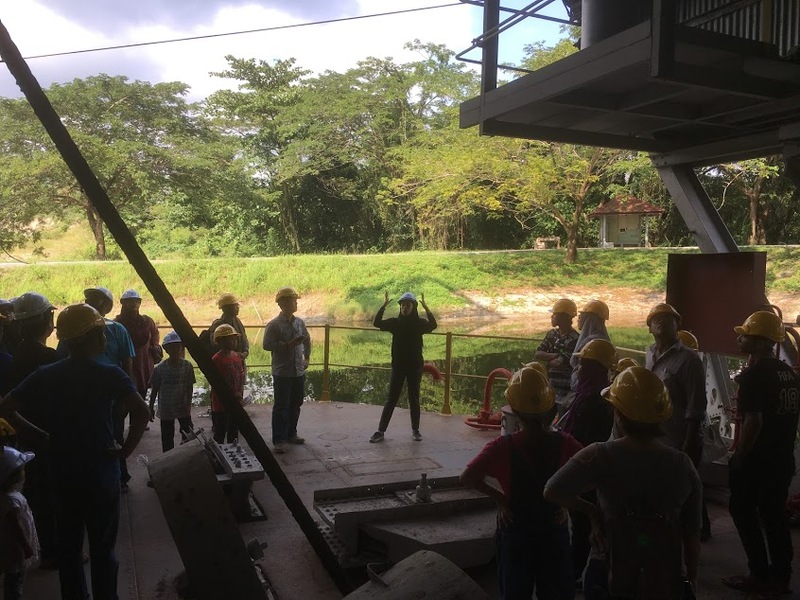 Next will be journal entries from the Bubiko Orwell Tour, which voyaged through Singapore, Malaysia, Laos, Myanmar, Thailand, Indonesia and Hong Kong. The purpose of the tour was to research food, to create a network of people interested in AR, and two work on two books. 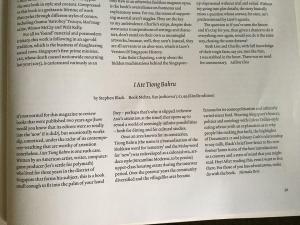 Besides the tour journal, there are, and will be, short stories, interviews and essays about Southeast Asia and people, events and places connected to it. 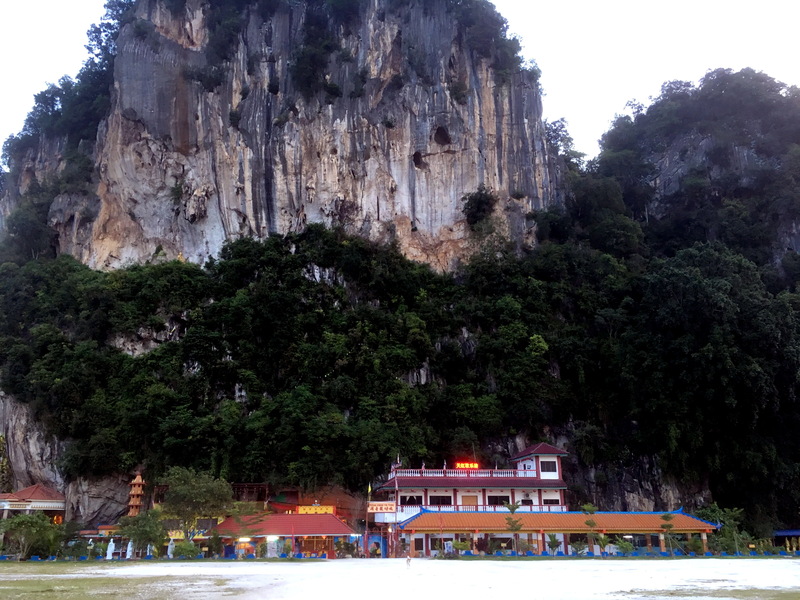 Alphabet Spikes: Art and entrepreneurship go on a road trip in Southeast Asia. Lots of eating, a few meetings, and nonstop ups and downs. In reverse alphabetical order, the following are some of my experiences in Hong Kong; these will become stories and essays. Questions? Leave in the comments section, as well as any info you'd like to share. Thanks! Zorn. Click to hear the HK/Macau/CBGB story. Yam cha! The literal translation is "drink tea". 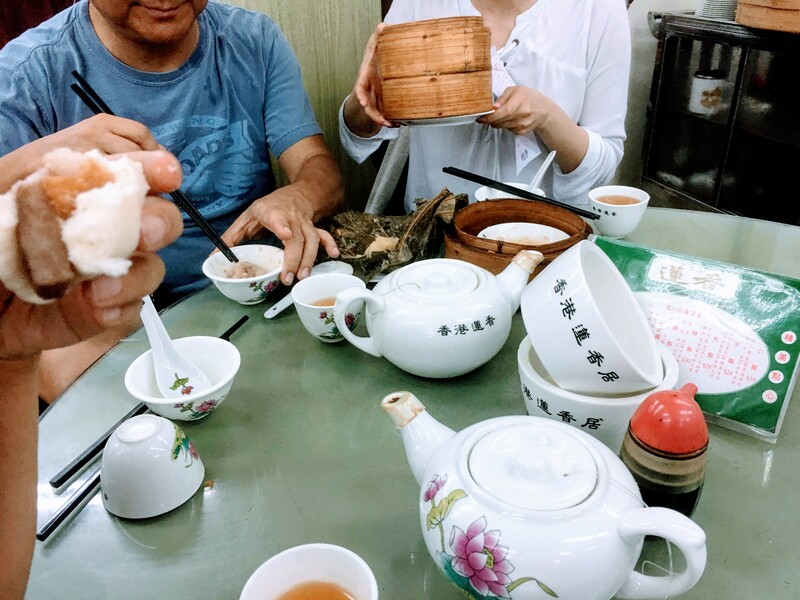 However, yum cha usually means eating a meal of dim sum. Dim sum are the foods served in the round bamboo containers. Dim sum restaurants are everywhere in Hong Kong. 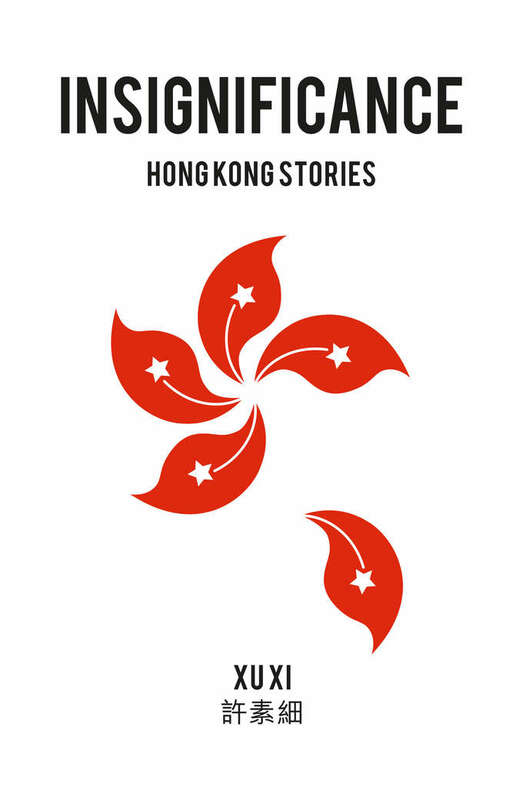 “An audacious, inventive and original collection: these ‘Hong Kong’ stories are full of clever energy and lively strangeness.” - Gail Jones On Amazon. Walsh, Joe. Performing with Shear, Jules and John, Doctor. 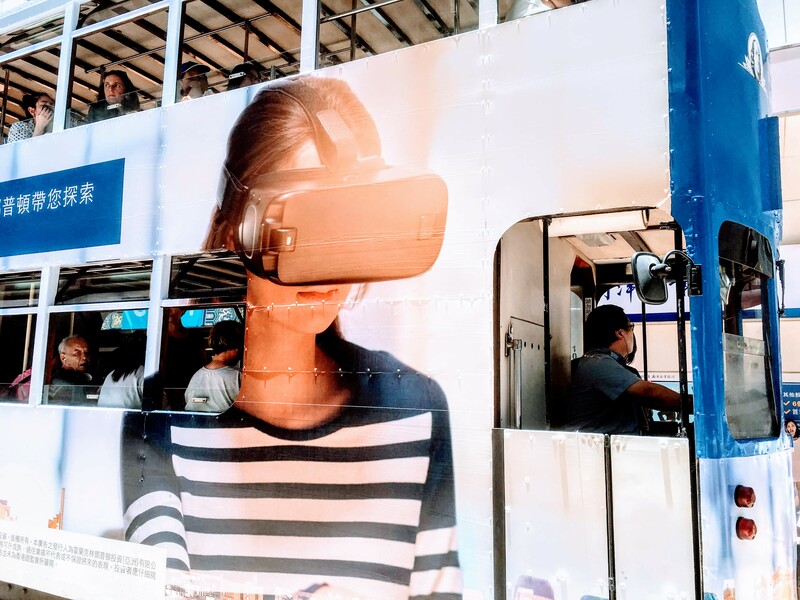 VR HMD ad on a tram. 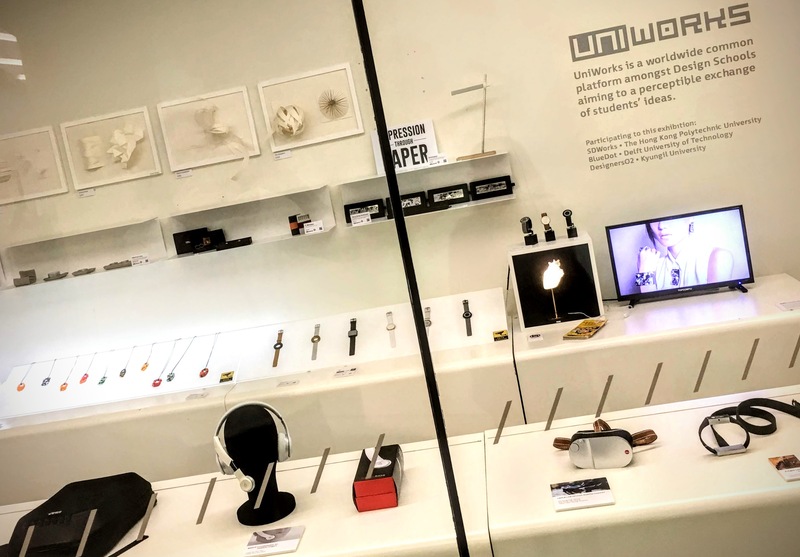 Uniworks, the display of students' work, near the entrance of the Jockey Club Innovation Tower on the Hong Kong Polytechnic campus. 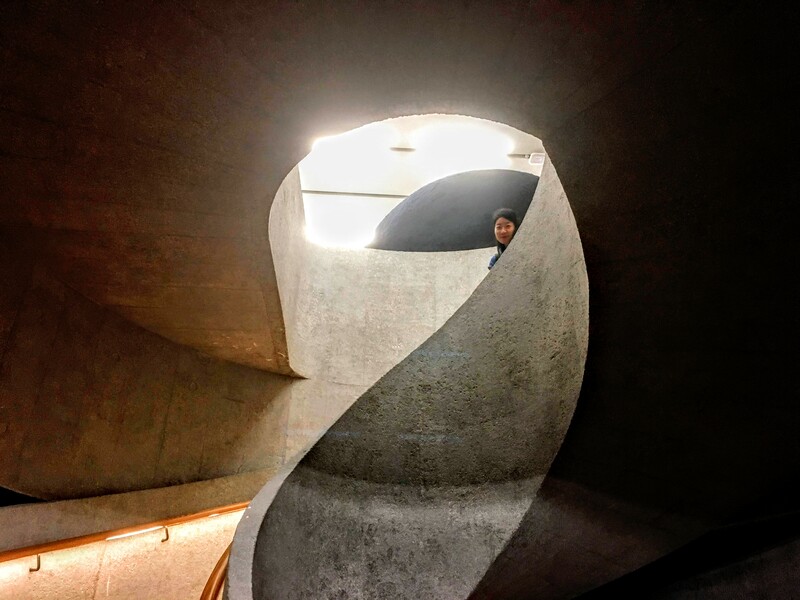 Tai Kwun Art Complex, just down the road from where I used to live. Alphabet Spikes: Q-S is here. 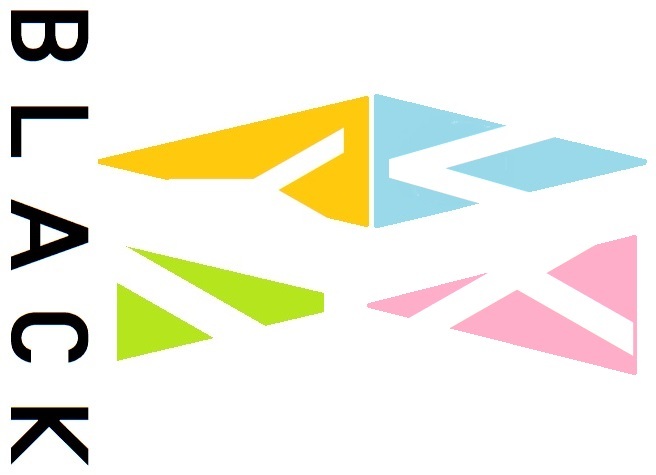 to deliver a summary of the ideas discussed. McCormick points out that "FANBOYS" is mnemonic to recall co-ordinating conjunctions: for, and, nor, but, or, yet, so. 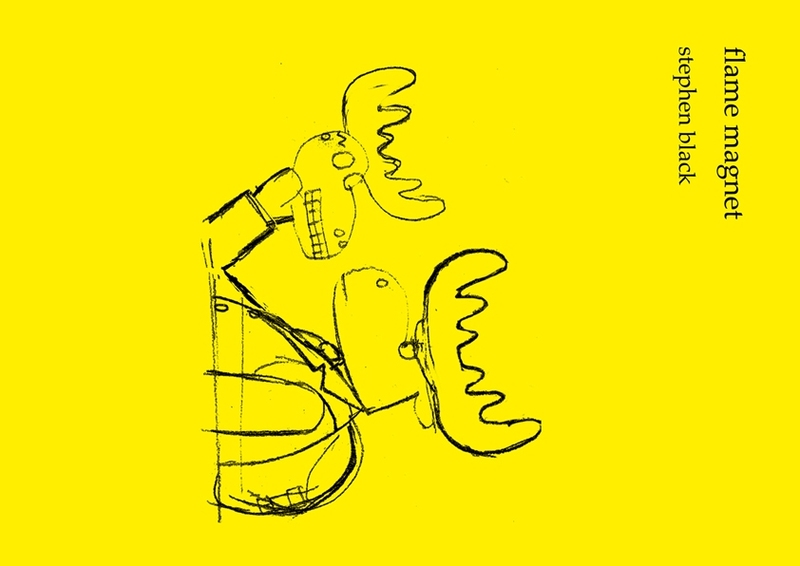 What is the potential of self-initiated publications as a form of artistic collaboration? What are the benefits and pitfalls of self-publishing versus traditional publishing, and how does it contribute to the cultural field? This panel will explore recent developments in self-publishing and what necessitates these forms of independent production. It is now noon on Sunday. I will update this in about 12 hours. There are other book discounts and giveaways now available; please check on Amazon. And, actually Alphabet Spikes and Antigone.Cloud have not yet been cleared into the Amazon system. They will appear soon. Thanks for your patience and please check back later. Thank you! Steve More book info here! The giveaway will coincide with my presentations at the Hong Kong Polytechnic University on June 11 and 13. Information on some of the books can be found here. 1. You buy the book, or get it while it is a free giveaway. 3. If you like it, send me your email, and I will send you the latest chapters. 4. If you don't like it, I hope you feel that the price was fair and the information and stories were valuable. 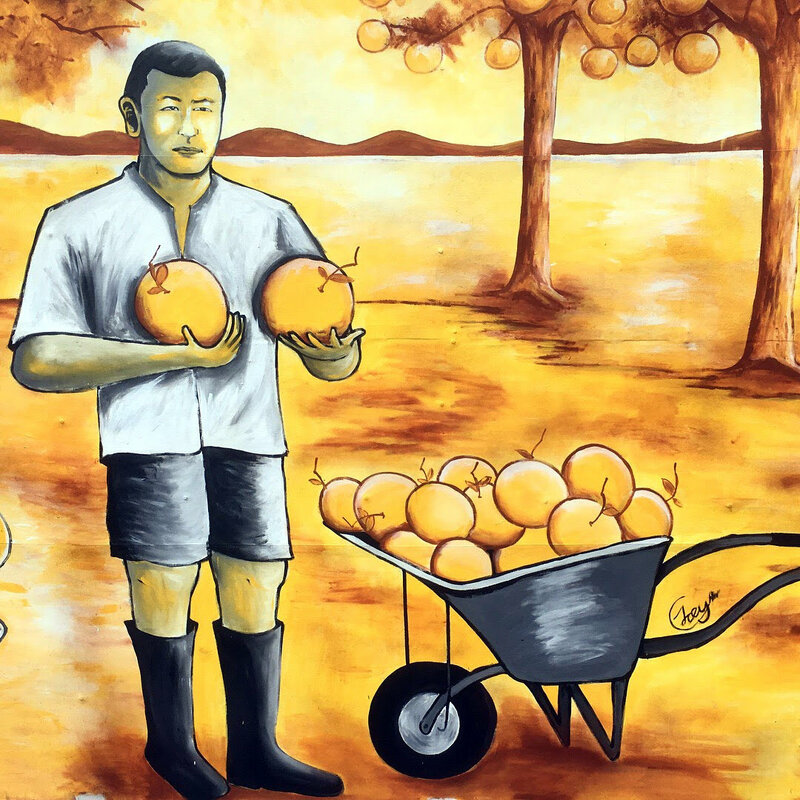 Art and entrepreneurship go on a road trip in Southeast Asia. Lots of eating, a few meetings, and nonstop ups and downs. A ten year old girl made of software faces the difficulties of growing up. 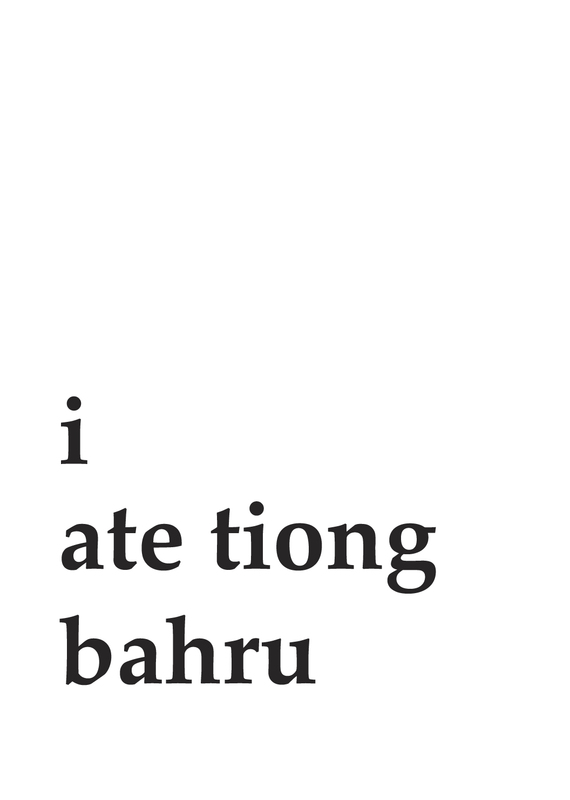 i ate tiong bahru is a bestseller in Singapore. Here's the link to iatb on Amazon. Here is a link to a blog post with reviews and more information. Short stories that involve rice seasonings. A price discount. What more could you want? (And those blank pages are gone. And a story has been added! I should really update that Amazon description soon. Speaking of Amazon: the link. 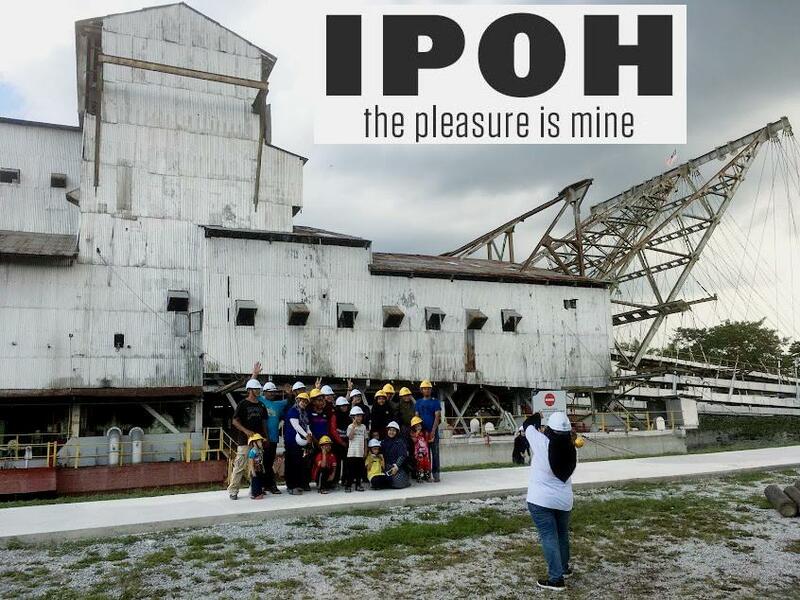 The Ipoh photobook is free from June 9-13,2018. This is the book that inspired the world's first AR photo exhibition. On Amazon! UNGLUE CONTACT WITH SHADOW IMMEDIATELY! Printing history and romance collide in this novel by Stephen Black. What began at the Abby Hotel in Ipoh, Malaysia as a kind of durational art piece has become a form of portraiture for hotels. With the Abby Hotel piece, the goal was to create content for 72 continuous hours, mainly with Facebook Live. 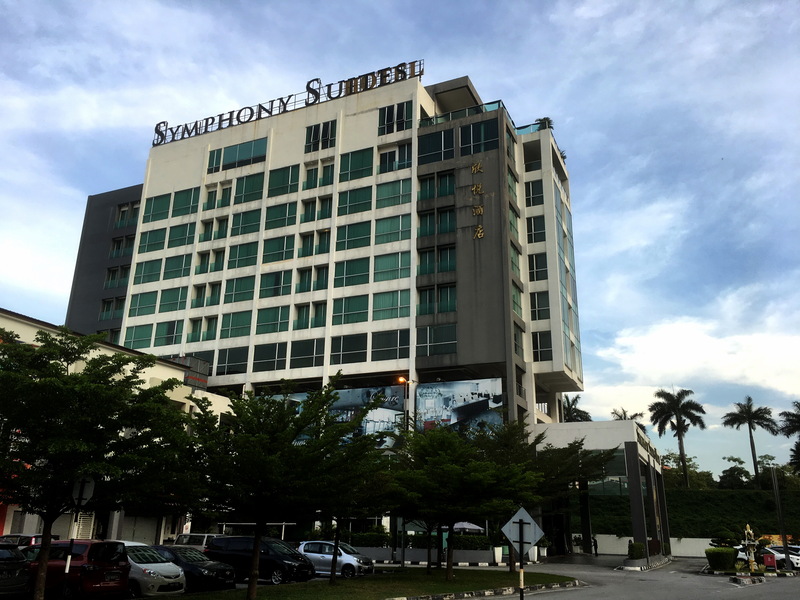 Next was a sixty hour project at Symphony Suites, also in Ipoh. Christmas, Penang, 24 hour documentation of food.Then in Bangkok, there was a near continuous three day marathon at La Rivetta. 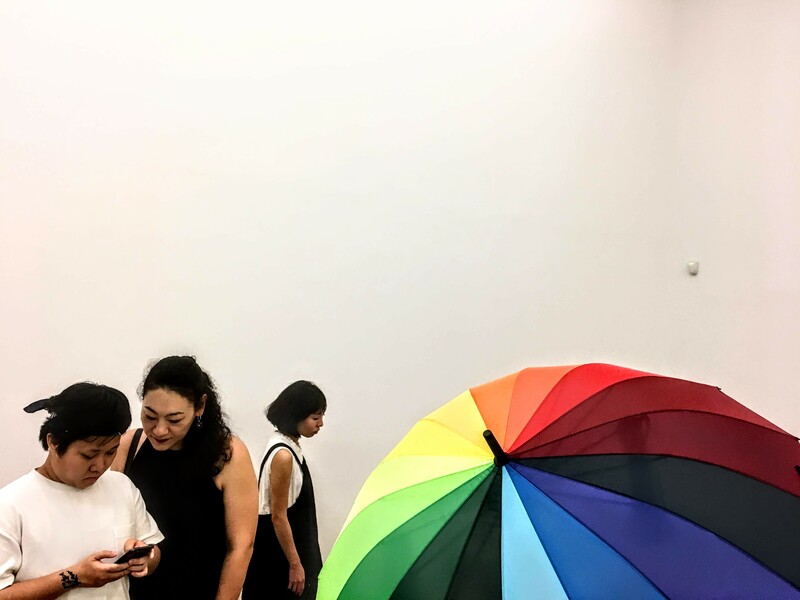 The intention is to use photography for personal expression, rather than commercial documentation, as well as to create a vocabulary of procedures that allow for spontaneous internet experiences. 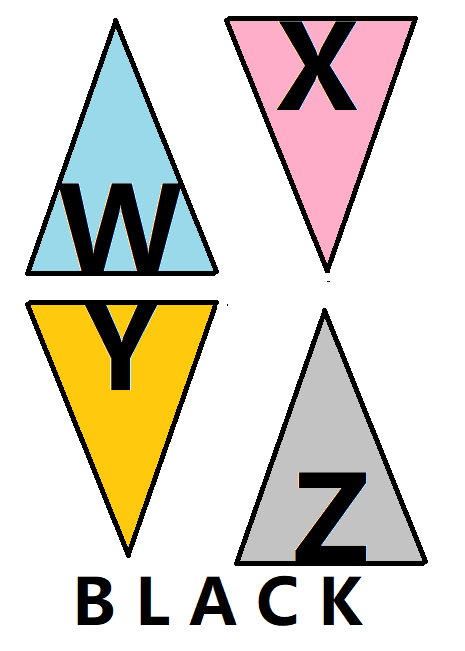 Plus, the experiences will become a chapter in An Alphabet of Spikes, one of the two books I am currently writing. 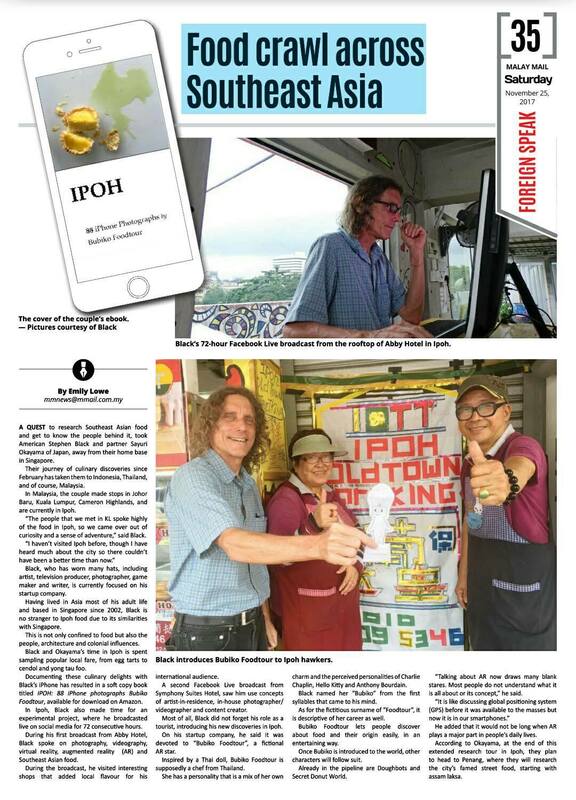 In short, we did a lot of stuff and put it online to see what happens in both the art world and the world of people who want to retire in Thailand. The slides are explained here. 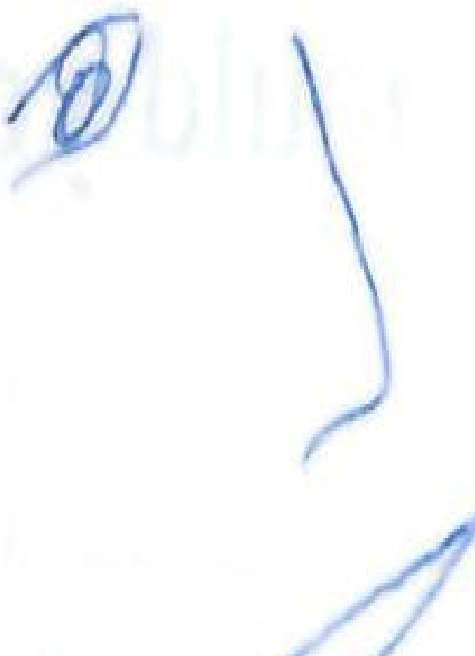 Antigone Cloud is a ten-year old girl who is actually an arbot, a softwre program made of light. Antigone, who lives in Singapore, has the body of a ghost and the mind of an emotional computer.